The project, idealized in the Institute of Geography and Spatial Planning by Prof. Dr. Sérgio Claudino, is internationally recognized for its originality, innovation and results obtained with the involvement of student, schools and of the local community. For this reason the project is already being implemented in Spain, Mozambique, Brazil, Colombia and Peru. The project “We Proposed! Citizenship and Innovation in Geographical Education” the project is developed for the eighth consecutive year. The “We Proposed!” Project aims to promote effective local territorial citizenship. It is the great national project within the scope of the Geography discipline and mobilizes schools from all over the country. It is aimed at students and professors of Geography of Secondary Education, generally of the 11th year, but also counts with the participation of students of the 12th grade and others levels and professional courses. The Project mobilizes the Case Study for the identification of local problems and the presentation of proposals for resolution by the students. At the same time, it intends to promote the partnership between different partners (universities, schools, municipalities, companies and associations), with which it is tried to establish cooperation protocols. After a first phase of awareness raising on citizenship issues and local challenges, students identify, in small groups, problems that are significant to them in the area of ​​the school and their home – from the restoration of a derelict building to the a career in public transport. Whenever possible, students and teachers have a meeting with City Council technicians, who give them the main guidelines and concerns of the Municipal Master Plan. The students then carry out a small research work on the problem they have selected and elaborate a proposal (s) for solving it, which they present under a power point or another multimedia resource, as well as a brief description. 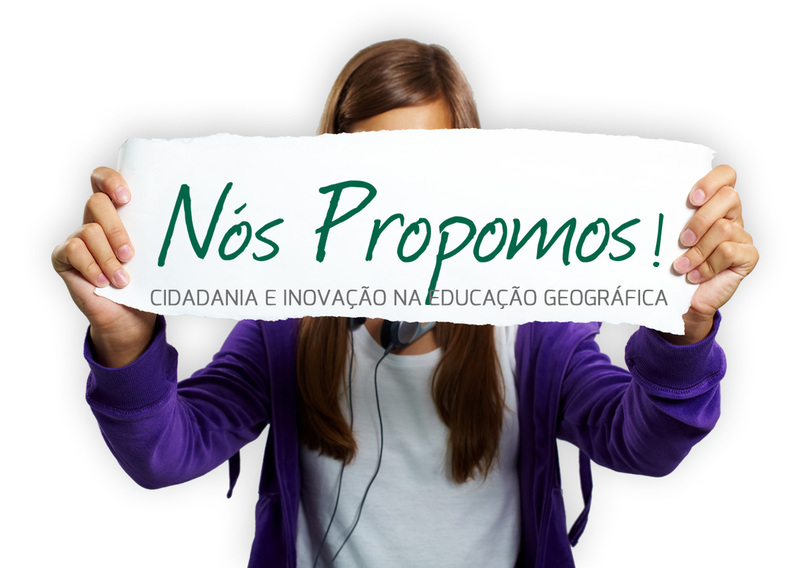 On April 29, 2019, the Institute of Geography and Spatial Planning of the University of Lisbon / IGOT coordinates the Project, the National Seminar, in which young people from all participating schools present their proposals and are assigned some distinctions and certificates of participation. The dissemination of these proposals continues with the community, often with the local authority and some have been taken over by local authorities. The application period of the Schools, for 2018/19, runs from 10 to 31 July and from 1 to 30 September. The application is made on the IGOT website at www.igot.ulisboa.pt. Join us in this challenge of geographic education for citizenship!